Hello everybody. 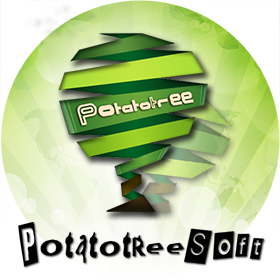 Welcome to PotatotreeSoft! This page is to showcase our portfolio of PotatotreeSoft Apps. Rest assured that all Potato Apps are grown with care and free of pesticides! Fresh Potato Apps are delivered to your mobiles for free!